20% Off 1st Package Purchased! $79 - 4 Week Fitness Program! Introducing our new 4 Week Fitness Program designed just for you! Not quite ready for a Personal Trainer but unsure of how to reach your goals? Then our new 4 Week Fitness Program is a perfect match for you! *If interested, please contact Shane Branch or any of our staff members. 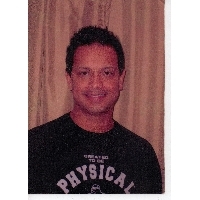 John is a certified personal trainer and a member of the National Federation of Personal Trainers. John's extensive experience includes being a personal trainer for 15 years, as well as owning and operating his own personal training studio for five years. John has participated in many triathlon events and has been involved in numerous fund raising charity activities. He believes that every second of your workout must be carefully orchestrated and executed by a professional trainer who will keep you motivated with one-on-one guidance and attention. Bailey has a certification from the NCFNA (National Canine Fitness & Napping Association). He believes in sound nutrition and daily naps to refresh his physical and mental well-being. Bailey's belief is that dogs, along with their human parents, can benefit from daily exercise. There are many high-energy activities for keeping dogs physically and mentally fit, such as ball fetching, jogging, agility training, and frisbee fetching to name a few. That is how Bailey lived his life for 18 1/2 years! Although he is no longer with us in the physical sense, we believe Bailey is still watching over us and our SNAP Family. As a World Instructor Training Schools (WITS) certified personal trainer, Shane brings a comprehensive approach when it comes to fitness and training. 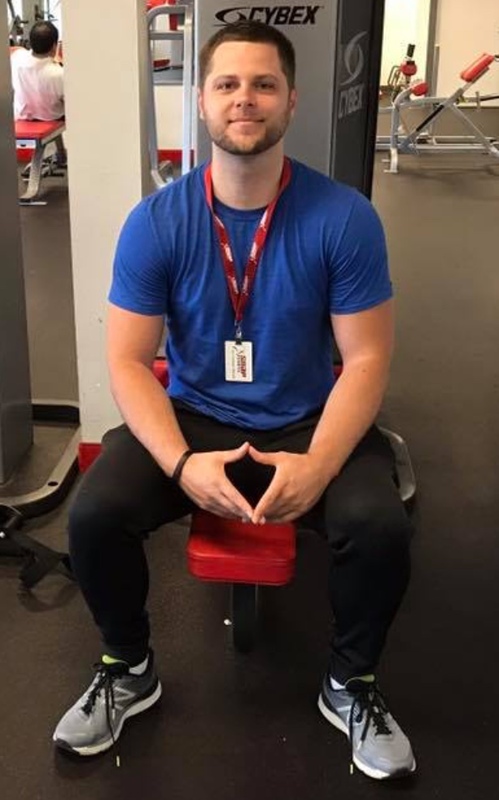 His goal is to make sure that each client reaches his or her full potential by using a variety of techniques to share knowledge, teach proper form, and keep things exciting. Shane thoroughly enjoys helping clients not only understand how to exercise but how to make better lifestyle choices as well. With an extremely flexible schedule, Shane is ready to help you become the best that you can be. Hobbies include strength training, basketball and spending time with his family. 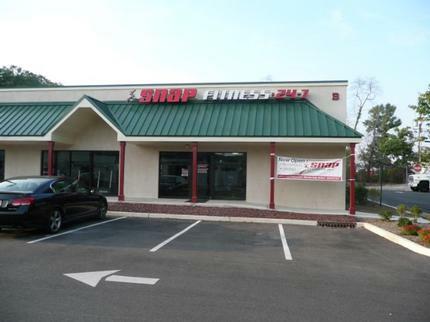 Welcome to Snap Fitness of Hainesport located on Route 38 West in Bruni Square. 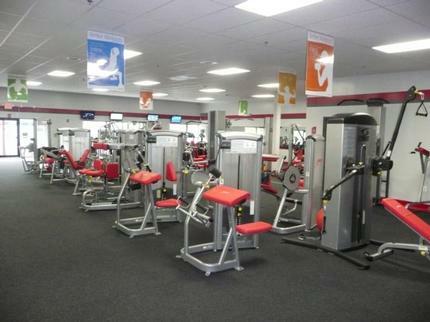 We offer an ultra-clean, fully equipped facility featuring state of the art Cybex equipment. All in a non-intimidating, friendly atmosphere designed with you in mind. Call today to schedule a tour of our club. 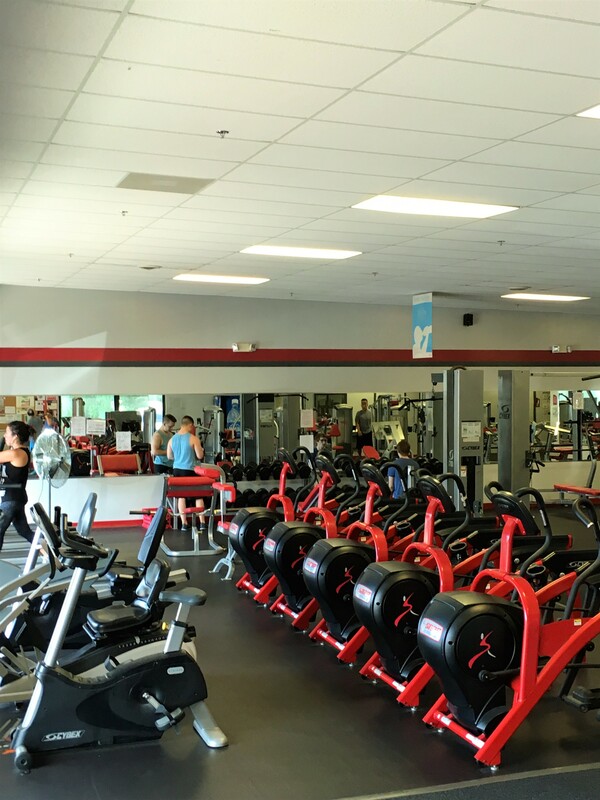 Join your fellow members on Snap Fitness of Hainesport's Facebook Page and get motivated! “Like” us and “Share” health and diet tips, exercise plans, recipes, etc. We look forward to the opportunity of assisting you to reach your goals and give you a fitness experience second to none!